– District teacher in Victoria, BC. Lisa Baylis is a high school counsellor in the Greater Victoria School District and a point person for positive education and mindfulness within the district. 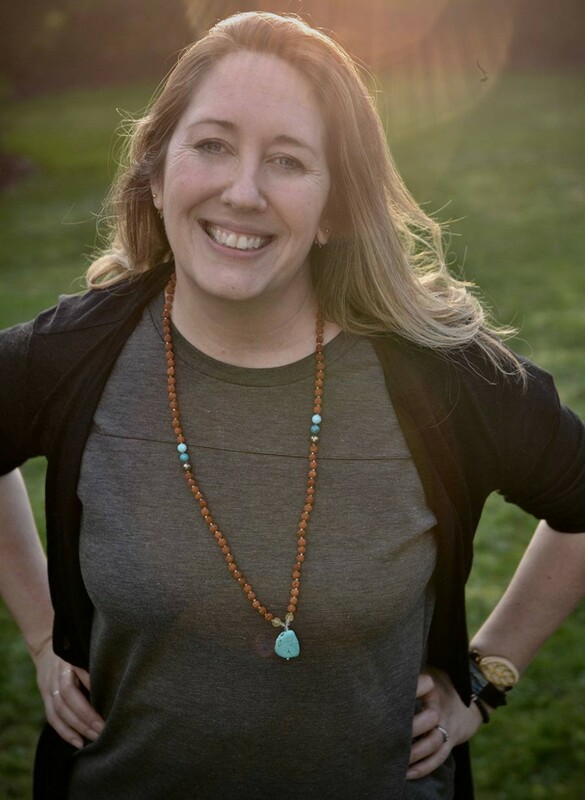 With a Masters of Education in Counselling Psychology and over 10 years work experience provincially and internationally, Lisa practices and teaches concepts of positive psychology and mindfulness in her classroom and counselling sessions. Outside of the school, she offers workshops that bring tools and strategies to parents and educators to help them create wellness habits for themselves first, and then their families and classrooms second, subsequently creating a culture of resiliency, self-regulation and awareness. Check out her blog for ideas on how to incorporate aspects of mindfulness, and positive education into your classroom and the new curriculum. Lisa is happy to connect! Feel free to contact her here.